The Brattleboro Coop was formed in 1975 as a small cooperative buying club–one of the first of its kind. 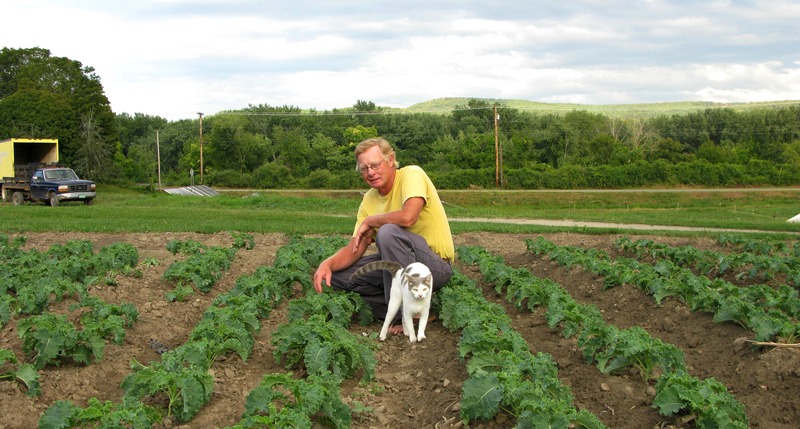 Today, the Coop is a 11,500 square foot natural foods market that is enjoyed by the greater Brattleboro community. The Coop is community-owned and has the dual goal of community accessibility and community education with regards to local food. Regenesis was brought in when the Coop was expanding and wanted to build a new, LEED accredited building. A strong presence within town, the Coop wanted the building to reflect its values and to be a model of energy efficiency and appropriate building. 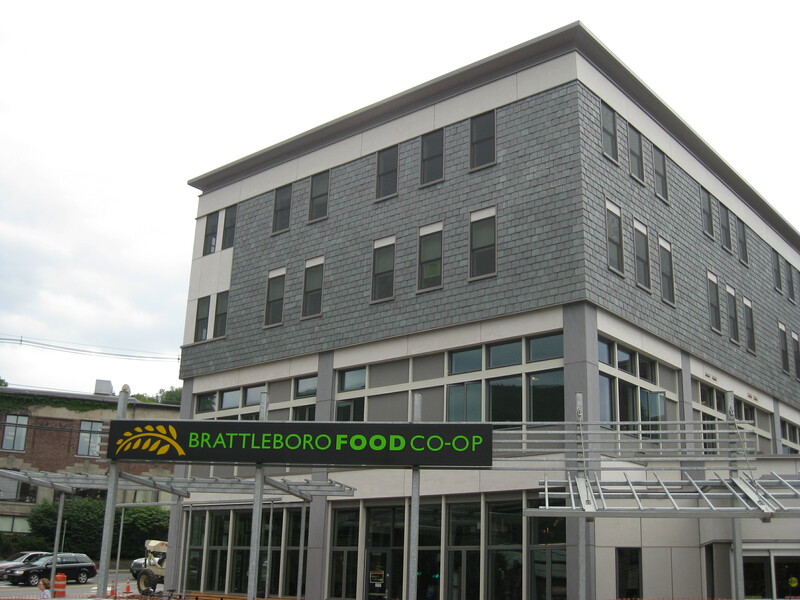 Through early conversations with the coop’s board and local stakeholders, it became clear that the potential energy savings of a LEED building paled in comparison to those of shortening the transportation distance of the food sold in the store, which traveled an average of 1,500 miles to get to Brattleboro. By promoting local agriculture through its market, the Coop could save orders of magnitude more energy than the facility would ever consume while tying their own health and viability to the health and viability of the larger community. A regenerative design approach to a cooperative grocery store demonstrates the value of bringing the food cycle back home to create a truly local and long-term sustainable approach to nutrition and local economy. The Board and managers of the Coop continued to extend the thinking Regenesis helped them develop, using it as the basis for their 100-year plan. Through this work, the Coop became an early model for the role a grocery store can play in helping to develop local agriculture and a local food movement. 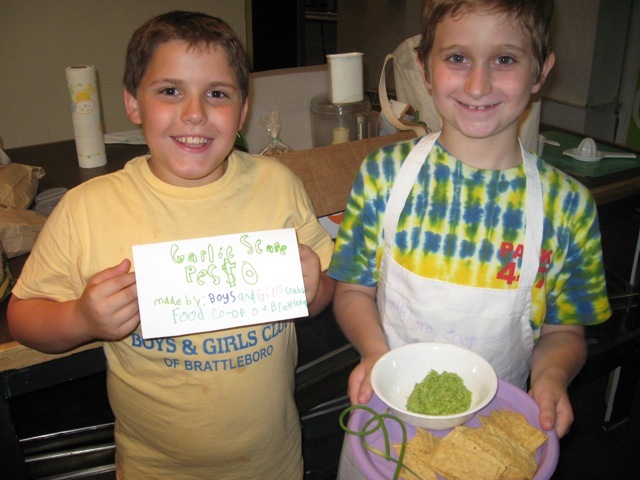 Over a decade later, the coop occupies an entire city block in Brattleboro, acts an anchor business for the downtown, serves as a regional food system hub, promotes community accessibility to healthy local food, and supports local farmers. The four-story building includes a 14,580 square foot natural foods market and deli on the ground floor, and the co-op offices, a commissary kitchen, a cooking classroom, and 24 residential apartments on three floors above. There are solar panels on the roof, and the heating system for the entire structure is based on recycling the heat produced in the store by refrigeration. But more than green and co-operative, the building fully supports and helps to continuously regenerate this 6000-member co-op’s commitment to community-building and a vital local food system.